Cerebral palsy is a condition that can affect a person’s voluntary body movement and their body’s posture. Statistics indicate that 1 in 300 children suffer from some form of cerebral palsy. Cerebral palsy can be either the result of brain injury which occurred at birth or a developmental abnormality. When a brain injury occurs during the birth process due to the carelessness of a doctor it may give rise to a medical malpractice lawsuit. Doctors and other healthcare providers can identify the risk factors for cerebral palsy and take action to prevent the severity of the injury. Newborns who are premature have a much greater risk of developing cerebral palsy due to the fact that their lungs are not fully developed. As a result, they may suffer from oxygen deprivation to the brain. Infants who are born in breech can experience umbilical cord prolapse and compression which cuts off blood flow and oxygen to the infant’s brain. If an infant’s brain is oxygen deprived during birth, the infant may suffer brain damage which can cause cerebral palsy. It is crucial for doctors to make an early determination of an infant’s risk factors in order to be prepared in the event that the infant has birth complications. When doctors are prepared to properly deal with birth complications in a timely fashion, they can greatly reduce an infant’s risk for birth injury, including cerebral palsy. Unfortunately, in many cases, the existence of cerebral palsy in an infant is not evident to doctors or parents at birth. It is often not until the child grows and develops that the symptoms of cerebral palsy become evident. Some young children suffer from a mild form of cerebral palsy. Others suffer from severe cerebral palsy and may have to cope with lifelong complications and disabilities. Many living with cerebral palsy have trouble balancing or controlling their bodies. Therefore, it is often hard for them to walk or perform the activities of daily living which we all take for granted. Additionally, sufferers can have visual, hearing and speech impairments. If the doctors fail to recognize or properly treat potential brain injuries at birth, they can be held liable for an infant’s injuries. Our Lake County medical malpractice law firm has experience handling birth injury cases. We have over 20 years of experience getting our clients MILLIONS of dollars in damages for their injuries. Our Lake County birth injury law firm has successfully represented the rights of injured infants. With our experience in the field, we understand the symptoms associated with cerebral palsy and can quickly consult with you and your loved ones. During your initial consultation, Bob will answer all your questions and inform you of all your options. 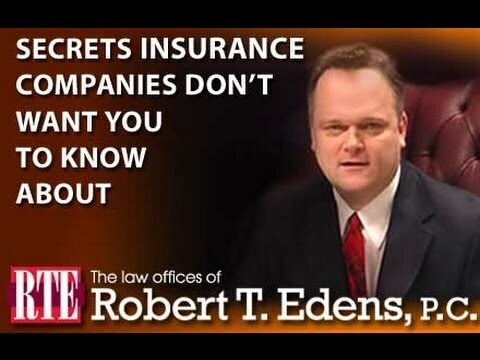 Bob and his staff of litigators have obtained MILLIONS of dollars in compensation for their clients. 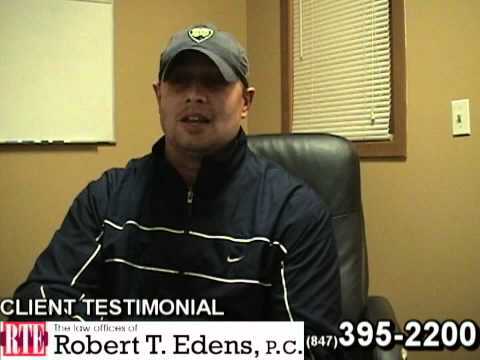 A quick look at the CASE RESULTS blog will show you the successful cases the Bob and his staff have obtained for clients over the years. 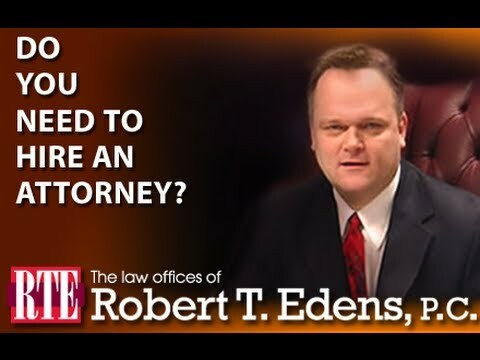 A look at the client testimonials videos will demonstrate that our firm provides clients with superior personalized legal services above and beyond that of the competition. If you believe that your child suffers from a preventable cerebral palsy injury as a result of a complications in birth, our law firm may be able to get you the compensation that your child deserves. Please call and speak to Bob personally today. 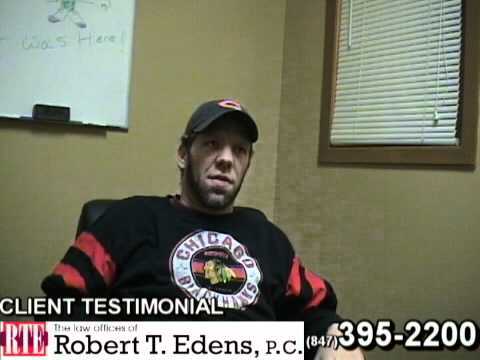 You can contact him by calling toll free 855-760-6746 or 847-395-2200. You may also contact Bob through our online form, or, if you would like, connect live with our live chat operators 24/7 and Bob will call you back right away.